Get $10 Off At Party City! Just in time for Halloween! Get $10.00 cash back for purchases over $10.00 from Party City. Are you ready for Trick or Treat or are you still planning which costume you will use? Are you going for a cute, scary, or funny idea? 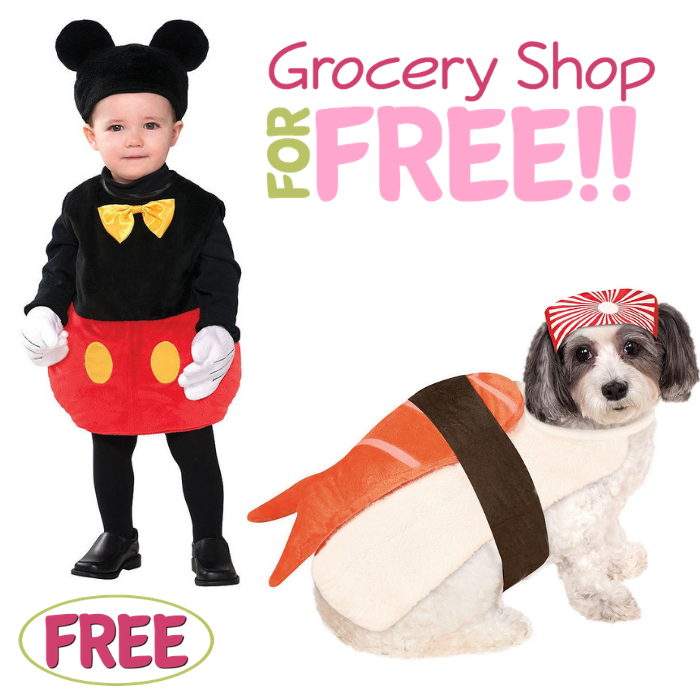 Whatever kind of costume you, your child, and even your fur baby will have, Party City has it all! Don’t miss the opportunity to grab this $10 off at Party City for new TopCashBack members! 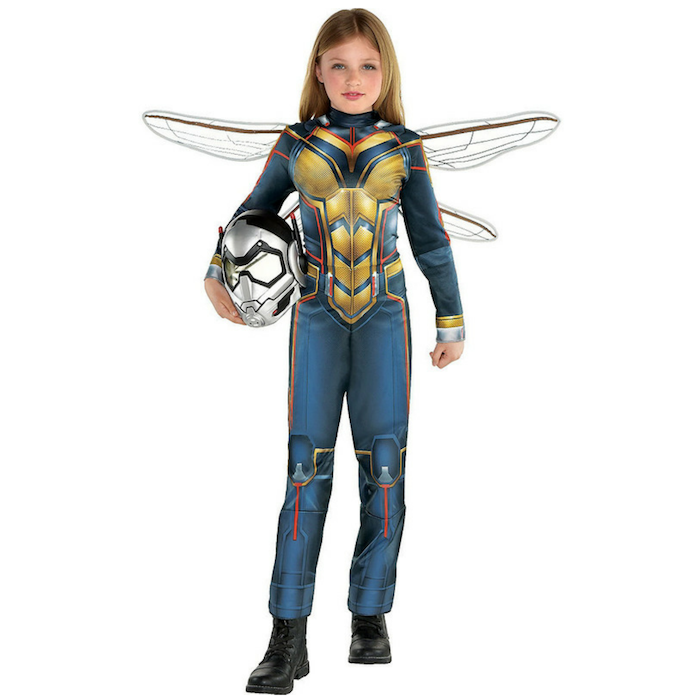 Plus, Party City has an ongoing 20% off Halloween costumes PLUS FREE Shipping! Spend at least $10.00 or more via this special link —> TopCashBack and get $10.00 in cash back! Join TopCashback and signup for a FREE account if you haven’t already. Important: Check your email to confirm your email address. Click on the link in your email to authenticate your new account. Click on the “Get Offer“ button and it’ll take you to Party City. Add any item or items that totals to $10.00 (excluding sales tax and shipping) to your cart and checkout as normal. Once you checkout, transactions may take up to 7 days to appear in your TopCashback account. In about 14 days, $10.00 will post in your TopCashback account. Important: The deal is open until 11:59pm PST on 11/01/2018 or until supplies run out; whichever happens first; applicable for purchases made directly after clicking through TopCashback. Only one TopCashback account is permitted per member. This offer is available to new TopCashback members only. However as TopCashback doesn’t limit accounts to one per household, if you’re an existing member now’s the perfect time to tell your husband or wife, mom or dad, roommate, neighbor or anyone else about TopCashback and perhaps they’ll share their FREEbie with you. Halloween is one of the most festive holidays of the year and parents spend millions of dollars every year to turn their little tots into grueling goblins, bossy witches cartoon characters, darling angels, and more. As with everything in your budget, there are ways to cut costs and still have the same amount of fun and look great. Let’s look at a few of the ways you can cut the cost of Halloween costumes for your whole family this year. These money saving Halloween costume tips will come in handy. Of course this would be the first thing you’d expect to hear, but, think about it this way making your own costume can be both money saving and valuable for you and your family. DIY projects promote family bonding time and can strengthen the relationships between you and your kids. Making your own costumes can also teach your kids how to use their creativity to satisfy a need. Go online and google for DIY projects for a costume and discover fun and easy costume projects that you can do. An example of a simple costume is Batman. Purchase some face paint and black fabric. Create a cape from the black fabric and use the face paint to paint your child’s face and now, you have created a low-cost costume! Be creative and spend some quality time with the kids making fun costumes. Often you can find great sales online and have them shipped to your front door for free. 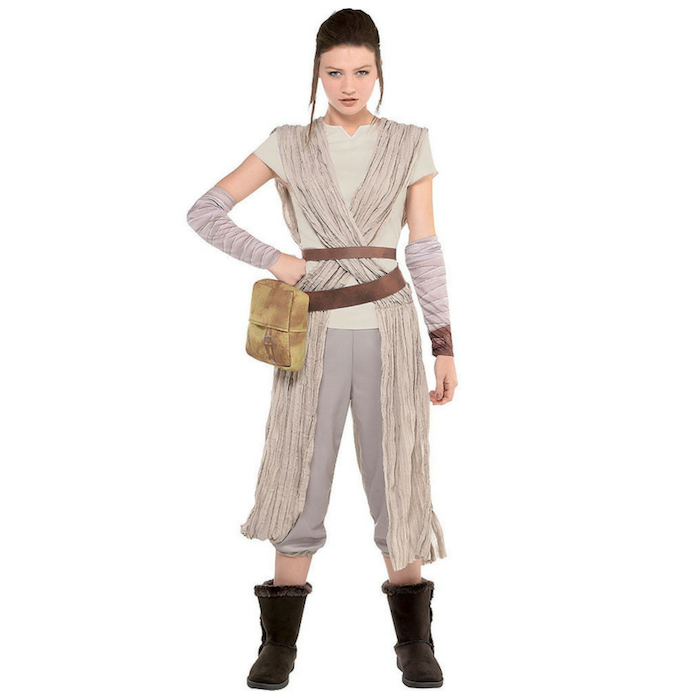 Right now, Halloween Costumes online store is having a 90% off sale. if you have a few to purchase, then you can usually end up with free shipping, too. This is a great way to save and have the added convenience of doing it from home. Most retailers discount their Halloween products sometimes as much as 90% after Halloween to get rid of their unsold inventory. This is the perfect opportunity to think forward and take advantage of these amazing sales. 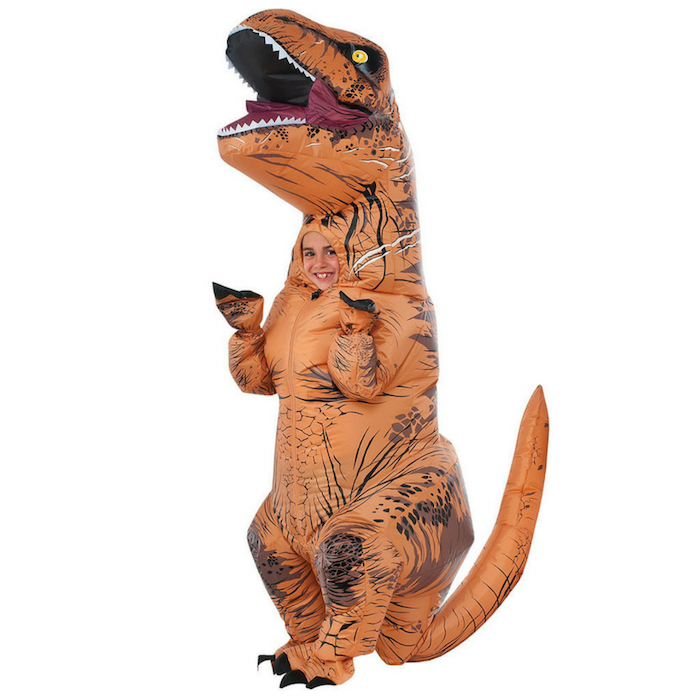 You may be able to find a costume that was once $20.00 or more and pay pennies on the dollar for it. Do your wallet a favor and peruse the stores on the first week of November to stock up on all of the gory deals that will be lurking around. Some thrift shops put all of their seasonal items together to make finding them easier. Many parents donate to thrift shops and these products are placed for resale. If you’re looking to spend less on a slightly used costume, then shopping at a thrift store could be the tip for you. Take advantage of apps like Offer Up and eBay. If you still have last year’s costume hanging around, place it online to sell for profit. 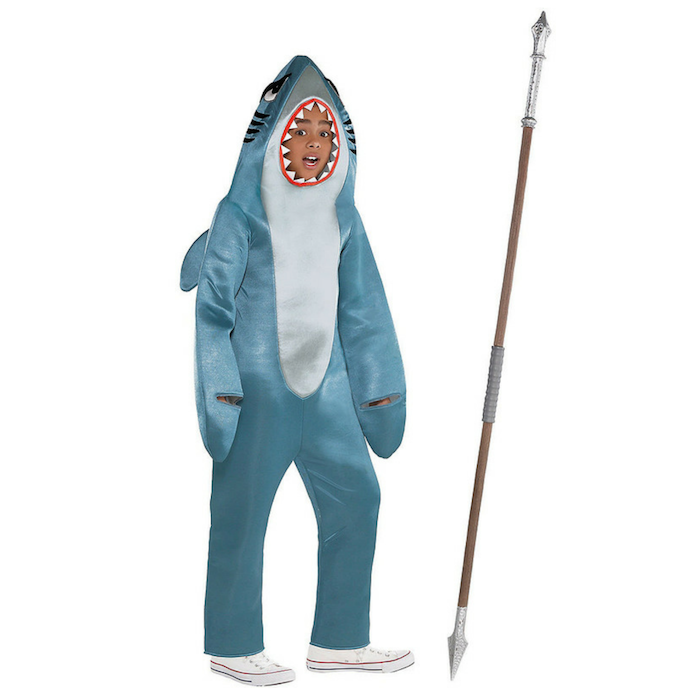 The money that you get from the sale can be used towards purchasing a new costume this year. Also, consider Facebook’s Marketplace feature that allows you to sell items online to people local to your area. Keep in mind you can also purchase a costume from these same places while you’re selling yours. Just as you are listing items for sale, do a quick search to see if there is a costume of interest listed for sale by another seller. You just may come across a good deal. 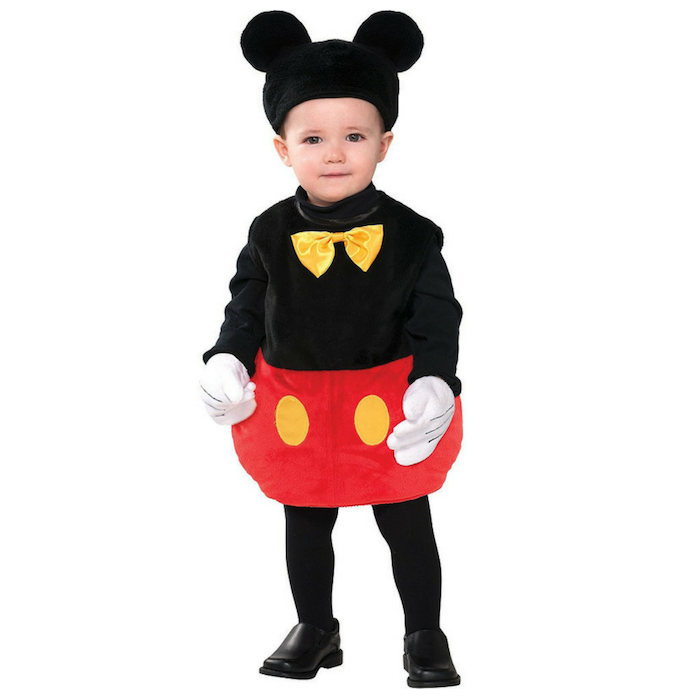 Another way to save money on a costume for your child is to start a fundraiser. Who can resist a cute face? If you ask all your Facebook friends to donate as little as $1.00, you could quickly raise enough money to purchase a great costume. Do this with family as well, they would love to help in exchange for a picture of your little one wearing their “gift”!. 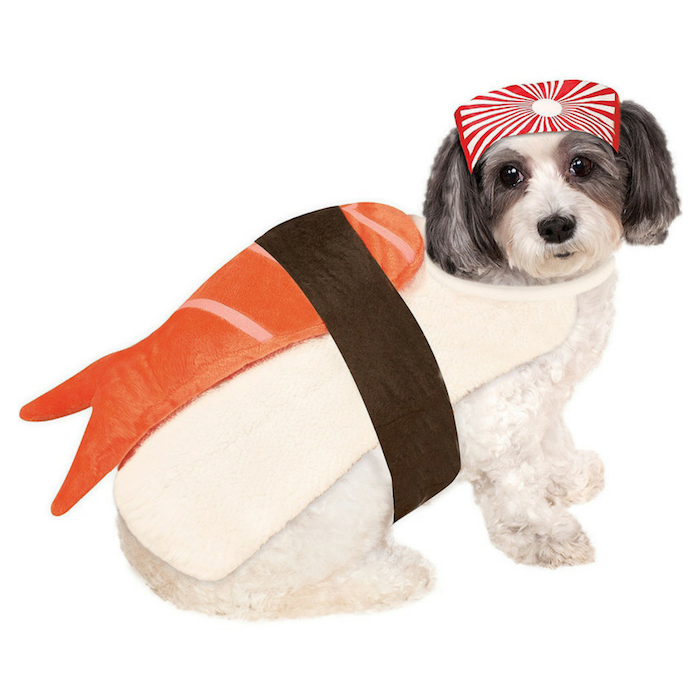 You can raise the minimum amount of money in no time to help cover the cost of a good costume. Side note: I used to do this with school pictures (they are so expensive), I would tell all the grands and so forth if they wanted pics, here’s the cost, what do you want? They always came through – they loved getting the pictures. Consider the age of your child and what their personality type requires. Some kids are not extravagant and they may be very content with some bunny ears and face paint. Ask your child what they would like as a costume. You may be surprised to discover that they prefer less. Many retailers will sell masks to wear for trick or treating. A mask can be worn with normal clothing and will still serve the same purpose that a full costume would. Face paint may do the trick for very small children, especially those in strollers. Be creative and paint a cute animal for their face and in moments you will have saved $20 or more on a costume for your little tot, and for tweens often less is more. They want to participate but, don’t want to go full out in a store bought costume. Before you take out a bank loan (lol) for those costumes, talk with your kids and see what they want and then try the tips above – make sure to let them help, they will benefit from seeing how you save and you’ll be teaching them life skills in the process! Halloween costumes can be very expensive, especially with multiple children. Consider these money saving tips when you start thinking about your child’s costume this year. These tips will work for costume wearers of all ages. Please share your tips in the comments. We love to hear your ideas!